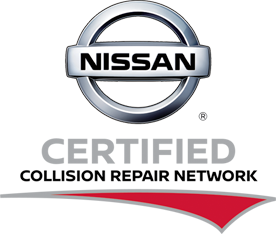 For collision repair centers, becoming a Nissan Certified Collision Repair Center offers opportunities for attracting new customers, gaining referrals, and growing revenue. have their vehicle repaired to strict OE specifications. 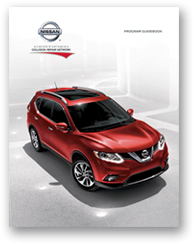 Nissan certification can help drive referrals, potentially enabling shops to rely less on insurance Direct Repair Programs (DRP) and avoid their hidden costs. 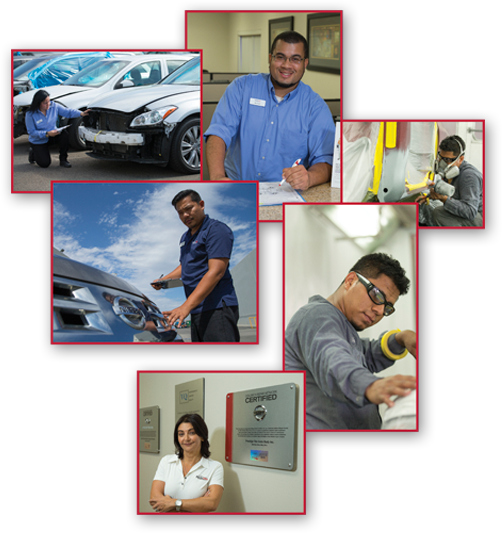 To learn more about I-CAR recognition and additional training, go to I-CAR.com. 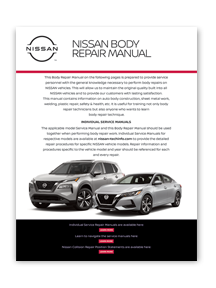 For more information or questions, please contact Nissan Certified Collision Repair Network Headquarters: NNACollisionRepairNetwork@nissan-usa.com. Go to getnissancertified.com to access the application portal.